Our practice (formerly known as Hematology-Oncology Associates East PC), founded in 1955, is the longest established private practice in Southeastern Michigan specializing in Hematology and Medical Oncology. Our physicians have a long history of providing leadership at the various hospitals that we serve as well many professional organizations at the community and state level. We have been the leaders in many areas such as clinical trials as well as palliative and hospice care. Our physicians maintain faculty positions at Wayne State University School of Medicine. In 2001, our name changed to Great Lakes Cancer Management Specialist as we moved our main office in the VanElslander Cancer Center on the campus of St John Hospital & Medical Center. This allowed a broader availability of services for our cancer patients. 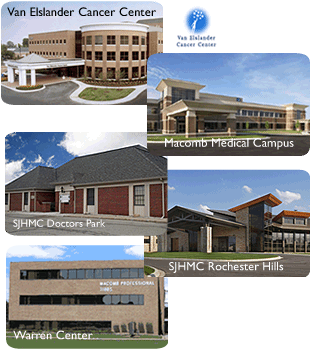 We opened our third office in Warren across the street from St John Macomb Hospital in 2006. In 2010, we relocated our Utica office to Macomb Township at 23 Mile Rd. 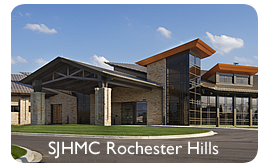 This location serves patients who prefer Henry Ford Hospital. It also offers radiation therapy on site along with other services and physician offices similar to our Grosse Pointe location. In 2012, physicians from GLCMS are staffing the infusion services at St John River District Hospital. 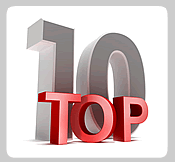 Ten Reasons Why GLCMS is the Best Choice for Your Cancer Care?